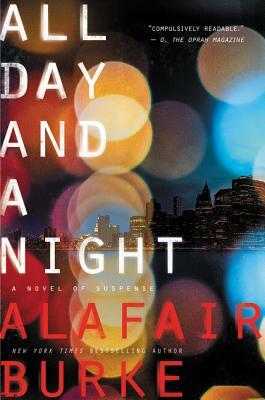 Alafair Burke is a New York Times bestselling author whose most recent novels include The Wife and The Ex, which was nominated for the Edgar Award for best novel. She also co-authors the bestselling Under Suspicion series with Mary Higgins Clark. A former prosecutor, she now teaches criminal law and lives in Manhattan and East Hampton.